Once you get to the age where beer pong isn't something you regularly do, a solid board or card game isn't a bad way to spend a night when paired with vino, food, and good friends. 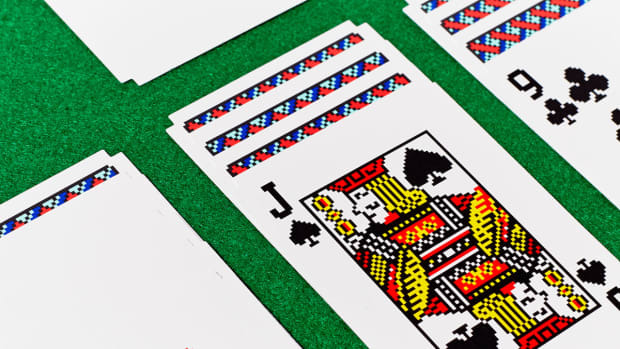 Cards Against Humanity sold a million copies and was the go-to for years now, but it's getting stale and it's time to throw an alternatives into the ring. Present--The Contender. Here are the official, fly-over rules. 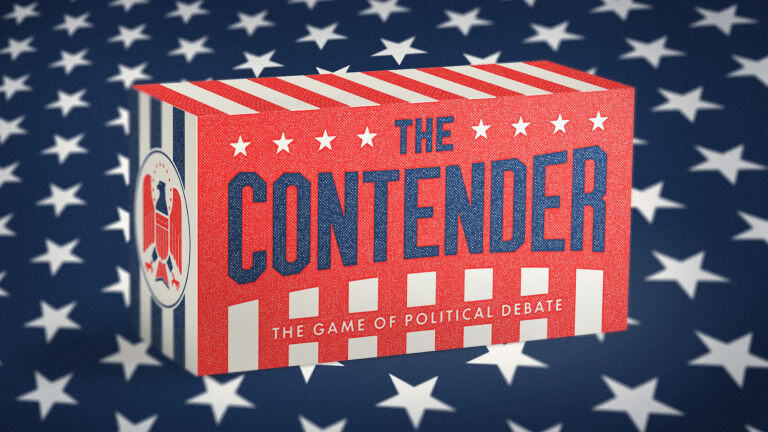 The Contender is a social card game inspired by the vim and vigor of a real presidential debate. 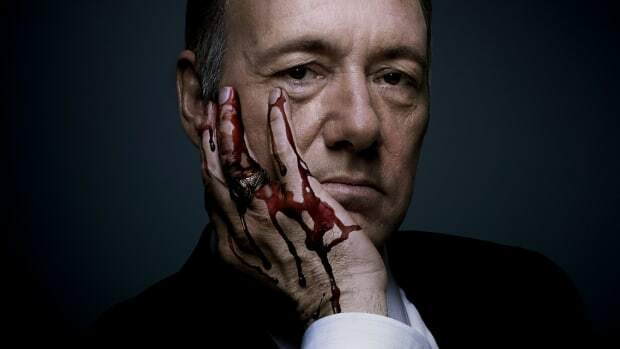 To win, you must use facts, attacks and distracts to convince the Moderator that you are fit to lead the free world. 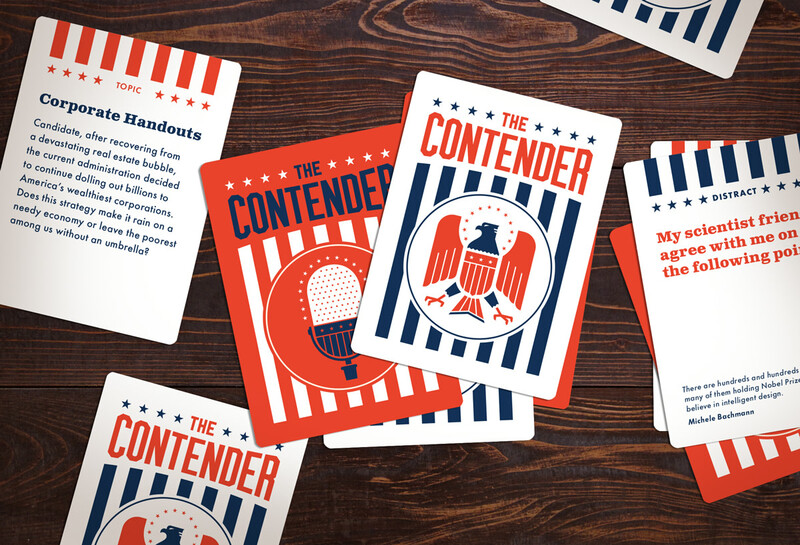 In the same genre as Apples to Apples and Cards Against Humanity, the deck brings you hundreds of one-liners based on real presidential quotes that you'll combine to beat your opponents in the debate of the century. No political knowledge or improv skills necessary. 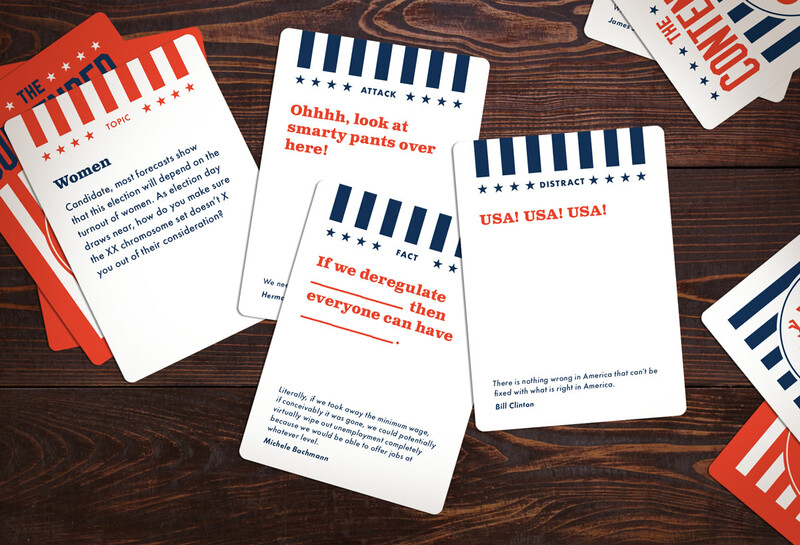 Players take turns debating an issue drawn from a deck of Topic cards by combining the phrases on the Argument cards to create the most convincing or entertaining argument. We haven't given this one a spin yet, but judging by the creative team and the quality of design, we're expecting this to be a lot of fun. You can pre-order here for just $25.